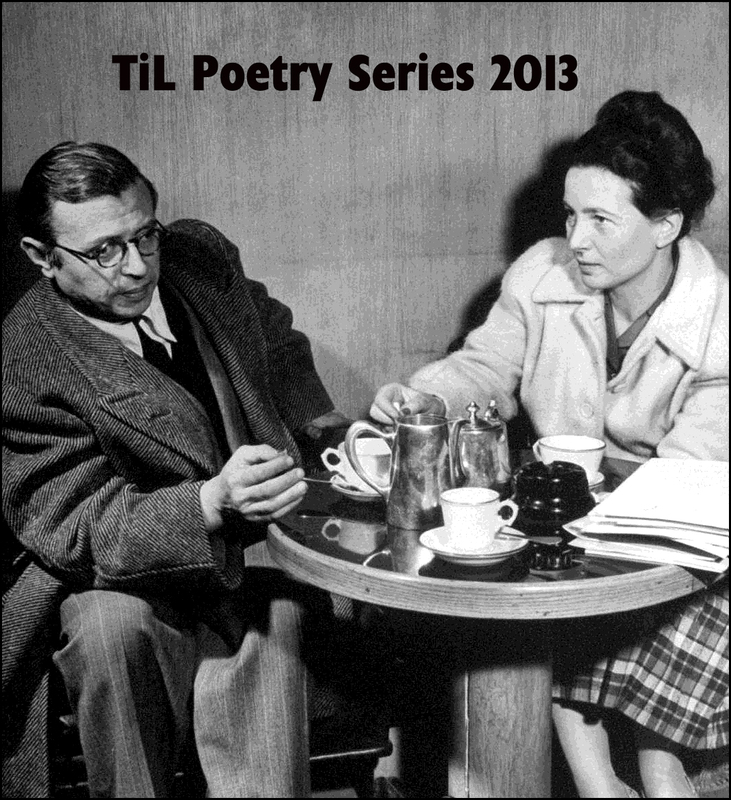 The fourth installment of TiL's 2013 Poetry Series features a poem by New Mexico expat and lo mas chingon Albino Carrillo. at me through her umbrella. windows and shutters are moving with the grace of air. darkened by the absence of moon. the land is epistle yellow. under rain Clouds, sleeping near Cerrilìos. they’d leave with the rain. the chain cutting into my hands. dragging the emerald heart to rest. deep red pods to cook during winter. where I’d set-up my telescope at night. was the cold elm covered in hoarfrost. music took the place of air. One of the highlights of 2012-2013 has been my discovery of Albino Carrillo--a superb poet. His work is courageous and beautiful.